supports Anza-Borrego Desert State Park by documenting, preserving and protecting cultural resources. 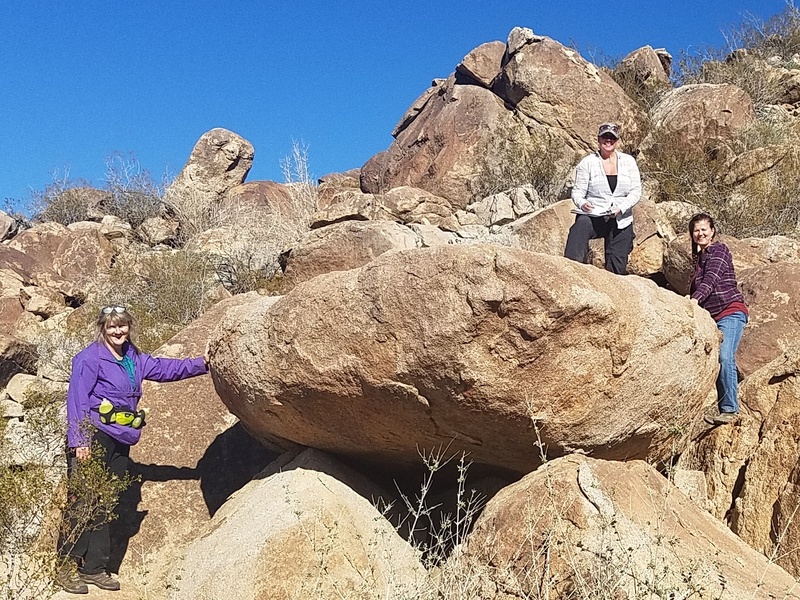 Colorado Desert Archaeology Society (CDAS) member volunteers are interested in archaeology, the traditional native cultures of Southern California and the Anza-Borrego Desert State Park. Volunteers complete a comprehensive Certification Training Program that teaches the ethics, methods and goals of archaeological investigation. The program consists of a series of lectures, workshops, and fieldwork wherein the members develop their archaeological skills. Candidates become certified members of CDAS upon the successful completion of all components of the program. 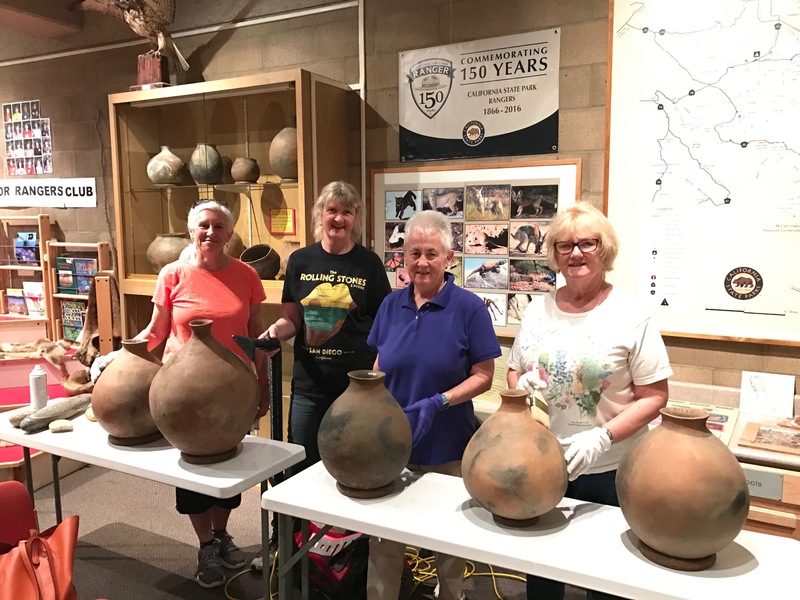 Active certified “Volunteer Archaeological Technicians” are considered members of the Department of Parks and Recreation team and support District cultural resource staff with the many aspects of resource management. In addition, volunteers with training as “Site Stewards” take responsibility for regular visits to known archaeological sites to monitor their condition and notify the archaeologist if they detect any damage through human use or natural processes. Volunteers clean artifacts on display at the Visitor’s Center. Implement site interpretation and public outreach activities to educate the public about the value of cultural resources. Archaeology volunteers abide by professional Ethical and Confidentiality standards. Archaeology sites are precious and non-renewable resources. Once disturbed they can be repaired but not restored to their original condition. As such, the cultural heritage they represent and the research and education value contained in them is lost when artifacts and features are moved, painted on, chiseled or chopped. support archaeology research and curation activities. Monthly meetings for the Colorado Desert Archaeology Society Steering Committee are scheduled during the work season (October through May). In addition, continuing education classes are offered to volunteers several times a year, and lectures for the public are scheduled and held at the Anza-Borrego Desert State Park Visitor Center in Borrego Springs. A minimum of 40 hours of research, cataloging, or field time are contributed annually by each CDAS volunteer. Click on Contact Us to request information about archaeology volunteer training. to discover more about Anza-Borrego desert archaeology.